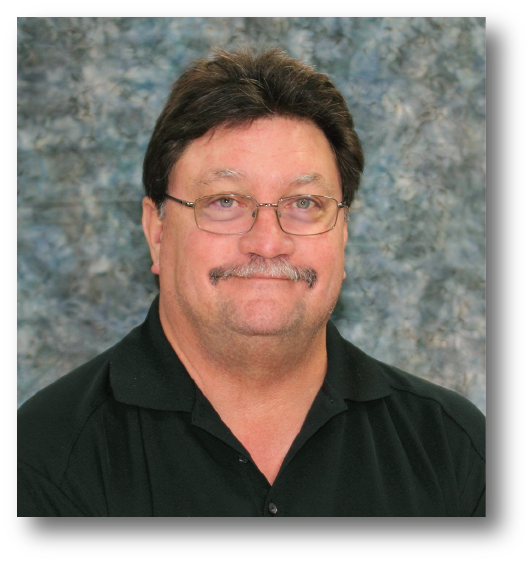 Dennis joins KE2 Therm with 32 years of engineering experience in the design, development, and manufacture of HVACR components. His accomplishments include being named as co-inventor on seven U.S. patents. During his time as Plant Quality Manager at Sporlan Valve, Dennis implemented processes and procedures that increased quality and reduced scrap by approximately 50% in one year. His background in product design and quality processes positions him to guide the development of KE2 Therm’s customer focused product line.